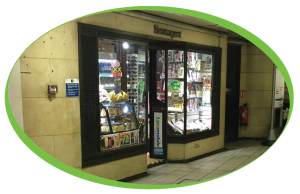 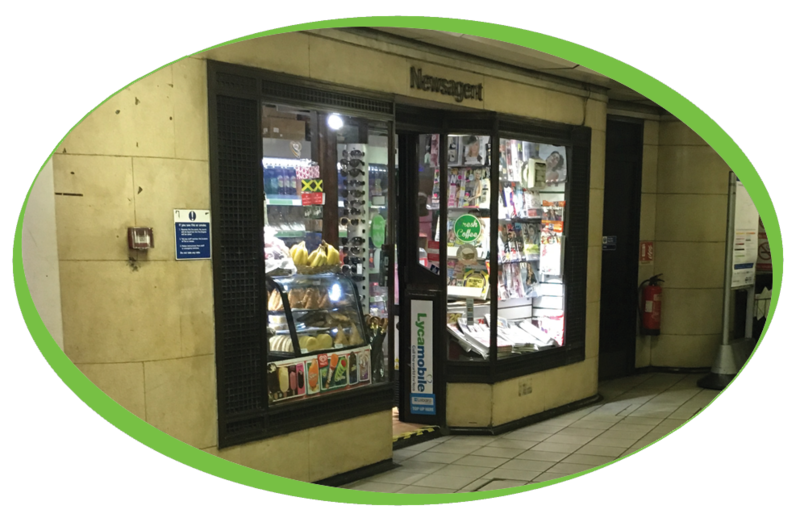 Located in Manor House underground shopping centre, London Snacktime is a busy newsagents providing a wide range of products. 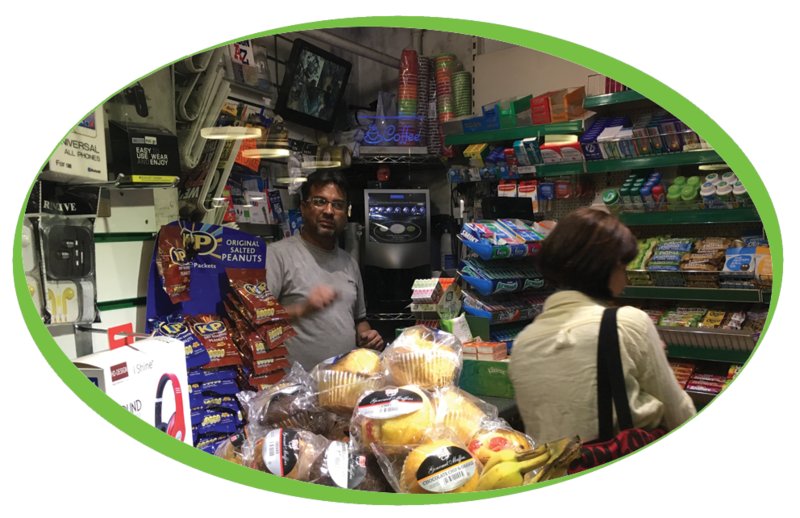 In 2014 Snacktime purchased one of our Vitale S refurbished coffee machines to be able to serve his customers simply, great coffee. In the machine Snacktime are using our Caffe Espresso Beans, they have previously tried our Caffe Marco and Caffe Trio blends however the Espresso is most popular. 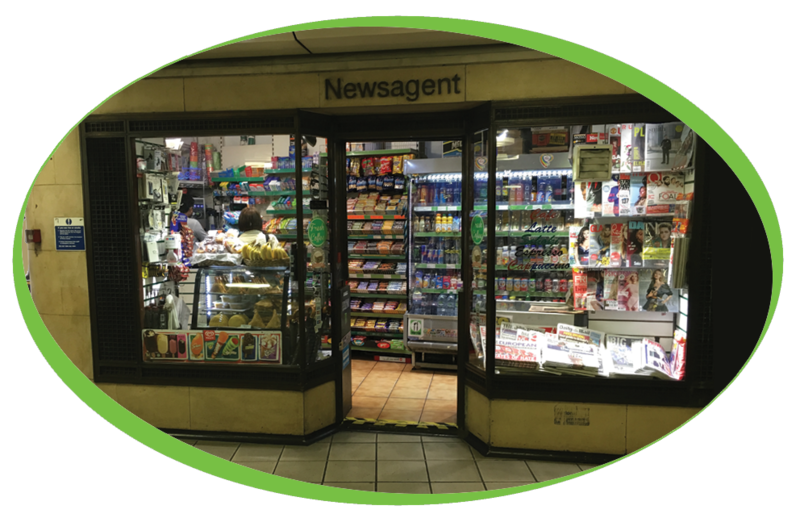 The machine is regularly cleaned using our cleaning tablets and has a Brita Water filter installed to help prevent the build-up of lime scale and to ensure that the coffee produced is of the highest quality and free from impurities.